Alfonso Cuaron was the big winner of the night. 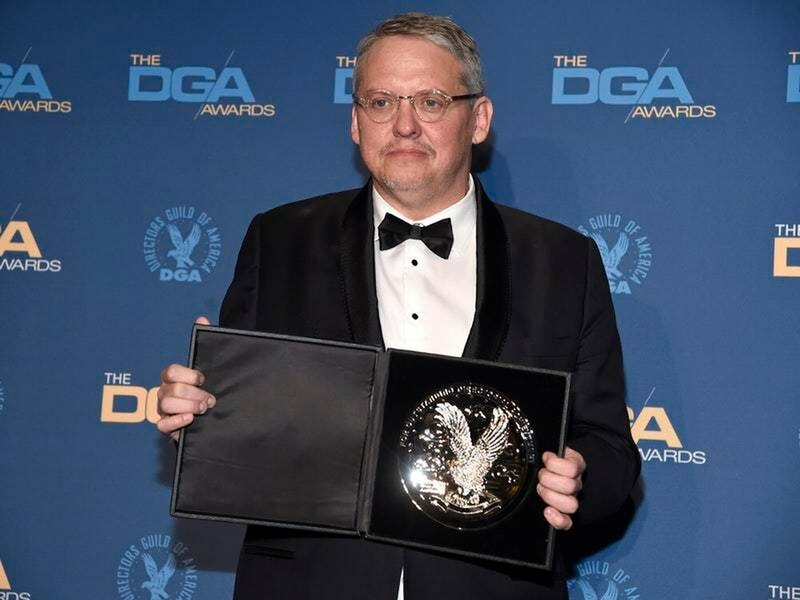 Alfonso Cuaron, Adam McKay and Ben Stiller were among the winners at the Directors Guild Of America Awards in Los Angeles. Roma filmmaker Cuaron took home the biggest prize of the night at the ceremony, while A Star Is Born’s Bradley Cooper endured another disappointing night.